A.W. Barnes writes a compelling book about growing up as one of two gay brothers in a large conservative family in the Midwest. 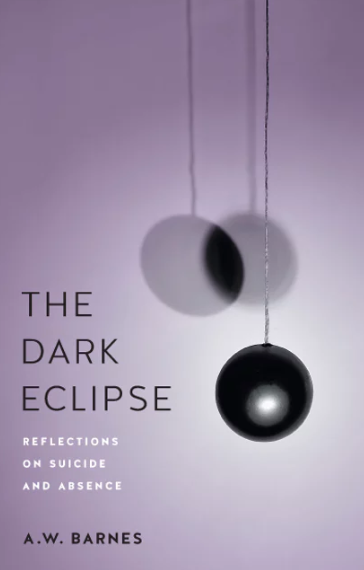 The book is titled The Dark Eclipse: Reflections on Suicide and Absence. Our guest’s older brother Mike ultimately dies by suicide, despite a successful career and a distancing from the father who so harshly judged him for his sexuality. In a heartfelt and heartbreaking memoir, Barnes explores the suicide, belonging, being outcast, loneliness and ultimately absence.